It all began in May 2015 when I made a prayer offering for my family grieving my late uncle. 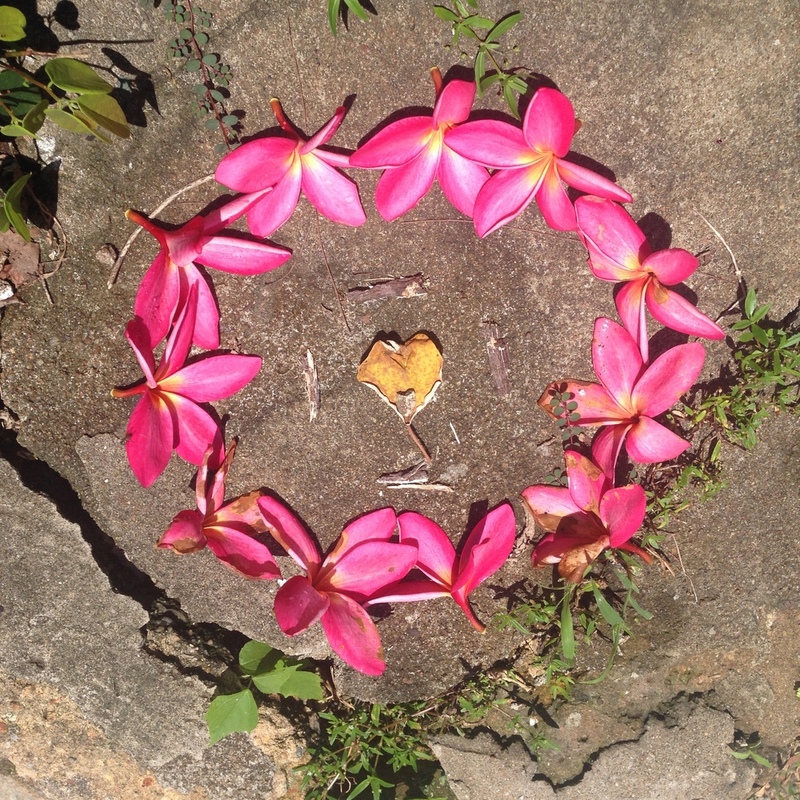 From then on until seasons changed in September, I continued to make these flower mandalas in my front yard with these beautiful flowers that fell off the tree I look at every morning. Always keeping one special flower to tuck behind my ear.